Onaje X.O. 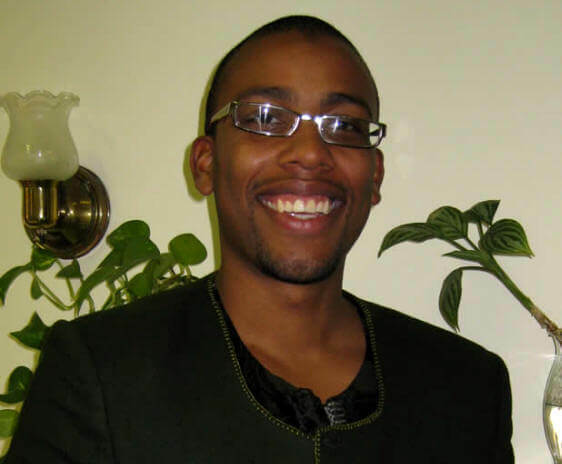 Woodbine, who holds a Ph.D. from Boston University, teaches philosophy and religious studies at Phillips Academy in Andover, Mass. 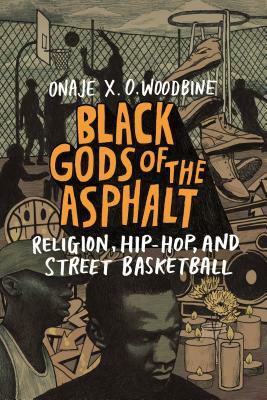 He is the author of Black Gods of the Asphalt: Religion, Hip-Hop, and Street Basketball. “No matter how well I played ball on the court, I began to realize that many of my white teammates and the larger, predominantly white campus would read my success through the prism of race. On the basketball court, they would perceive me as a typical black man, naturally gifted in body but equally defective in mind. I left Yale basketball, in part, because I did not want to remain in my culturally assigned "place" on campus. Tell us how much you like Onaje X. O. Woodbine.